Contemporary Art Holdings is a corporate and private art consultancy that has been providing artwork to blue chip companies since 1990. Offering a highly personal and professional service, Contemporary Art Holdings specialises in art for offices and commercial spaces, sourced from it’s extensive database of emerging and established artists. From a framed print to a major site-specific installation, Contemporary Art Holdings can deliver effective visual solutions on time and within budget. Contemporary Art Holdings also offers advice on all aspects of art commissioning including valuations, conservation, relocation, framing and installation. In addition, Contemporary Art Holdings can provide curatorial and art management services and advice on investment acquisitions. Celia has 28 years experience in the contemporary art market. A graduate in Visual Art from UCW Aberystwyth, Celia began her career in the design and advertising industry before setting up her own art consultancy in 1990. Celia works both on a project-by-project basis, sourcing or commissioning site-specific artwork for new premises or on longer-term schemes including art rental and art management programmes. 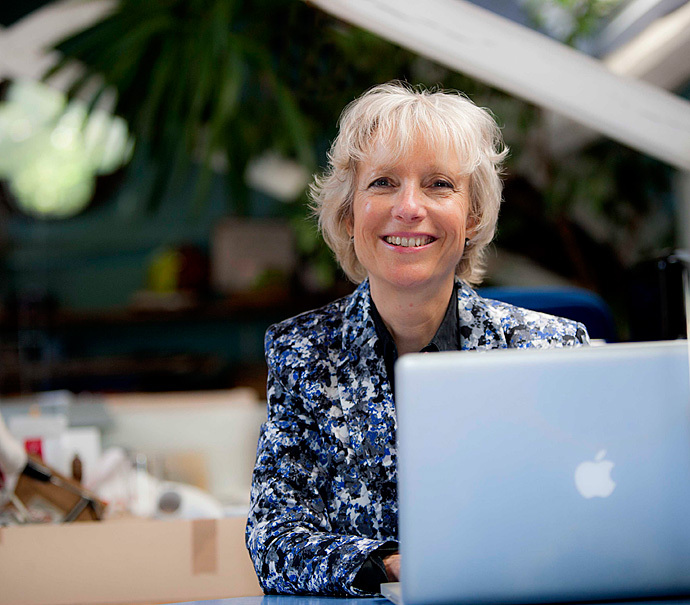 She has been an art consultant to Regus and John Lewis for over 22 years during which time she has advised both companies on acquisitions, exhibitions, valuations, relocations, conservation and framing. With extensive experience in the contemporary art market, Celia is able to recommend and source original artwork from both established and emerging artists and delivers a highly personal and creative level of service. Recent clients include BMW, Eon, Fujitsu Services, Goodwin Proctor, John Lewis, Petro-Canada, Regus, Royal Bank of Canada, St James’s Place and Westfield.